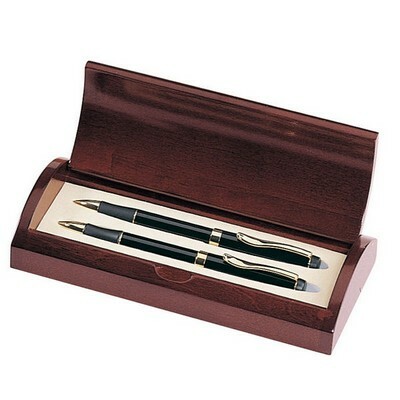 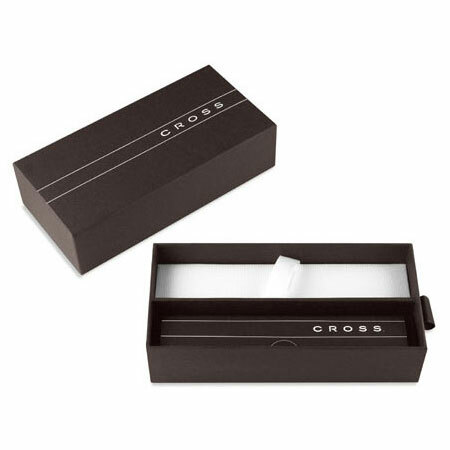 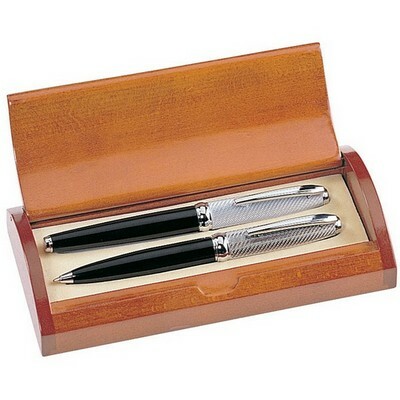 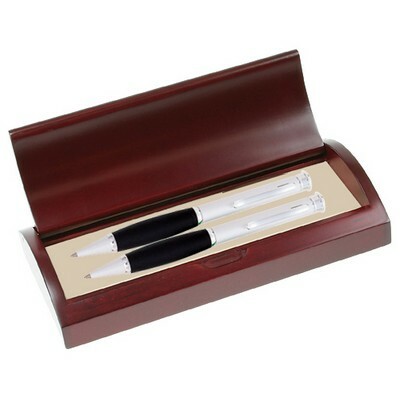 Award outstanding professionals with this classically elegant Cross Pen and Pencil Set. 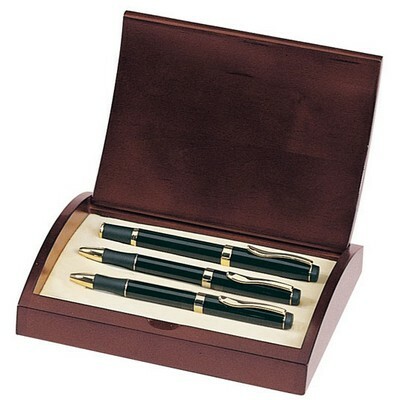 This premier set is made with high-end craftsmanship from the most reputable manufacturer in the industry. 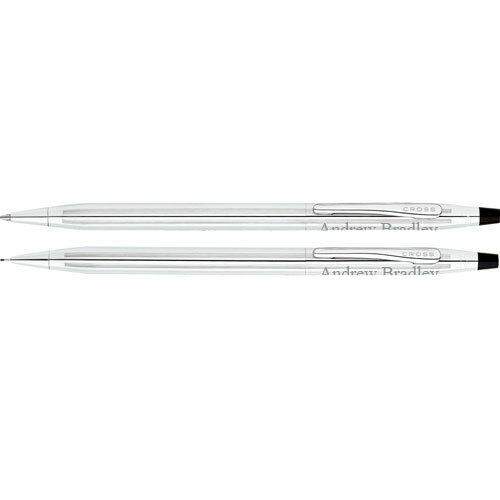 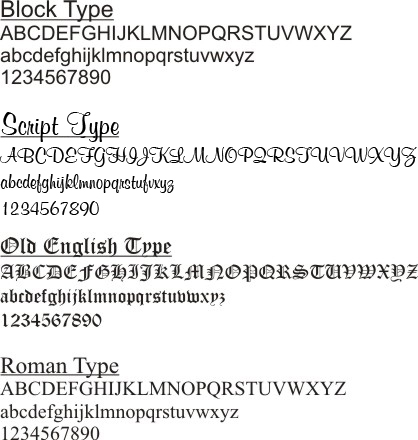 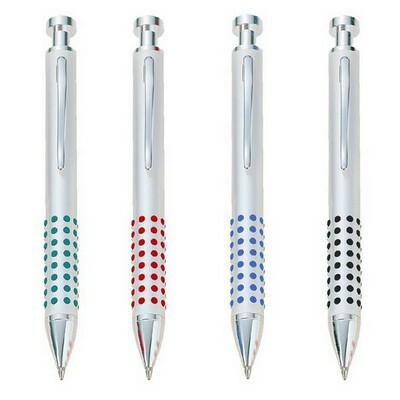 It includes two quality Cross writing instruments – a sleek Lustrous Chrome ball-point pen and a 0.7mm pencil. 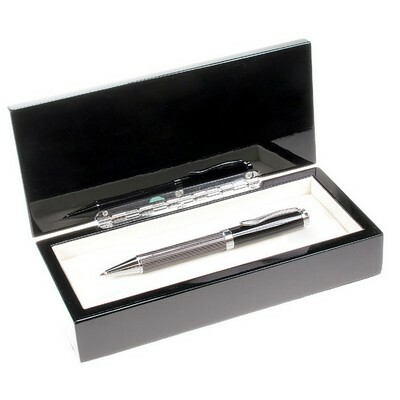 Make this selection a one-of-a-kind recognition and expression of appreciation by utilizing our premium laser engraving to include the recipient's name or initials. 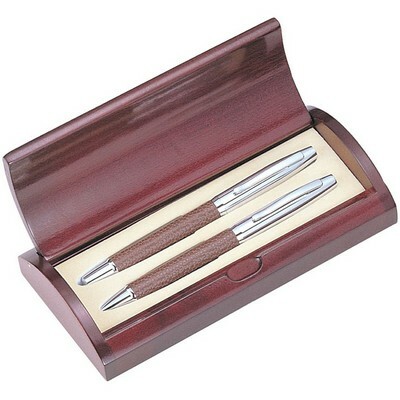 You can earn 95 MG Rewards Points on this product! 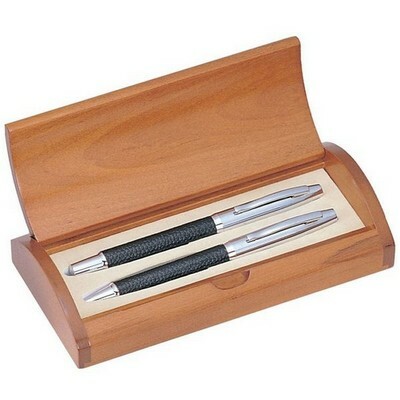 Comments: This set was exactly what we were looking for. 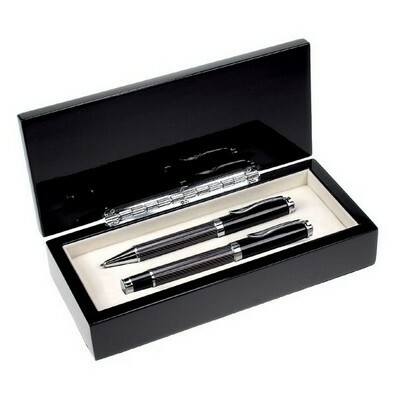 The cost was inline with others that we looked at however I felt the shipping cost was a bit high. 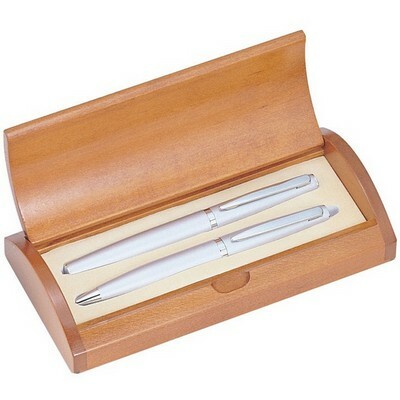 Item was received before the date that had been stated.